“Limited by budget” is an ominous-looking string of words that can strike fear into the hearts of many an AdWords user. What does it mean? How can I fix it? Do I need to increase my AdWords budget? Fortunately it’s not as scary as it may seem, and the short answer to that question is no — you likely don’t need to increase your budget. However, you also shouldn’t ignore the situation altogether. Luckily there are simple ways to fix the situation without breaking the bank. So What Does it Actually Mean to be "Limited by Budget"? When a campaign in your account says “limited by budget” it means that AdWords has identified more searches that are relevant to the keywords in that campaign than your budget allows you to show ads for. When you see those scary-looking red words, the first thing to do is check to see if you’re actually overspending. If you look at the last 30 days, does the amount you actually spent exceed your monthly budget? Hint: if you multiply your daily budget by 30.4, you'll get the amount your account should have spent. If your campaigns are overspending, chances are that most of the budget is going toward one or two ad groups (or even keywords), and the other ad groups aren’t seeing much traffic. Before you do anything else, your best move is to try to identify those ad groups or key words where most of your budget is being spent. There are two main ways you can fix this problem. One is to simply increase the budget, and the other is to decrease cost so that your budget lasts longer. In many cases, it’s a good option to at least try to decrease cost before you break out the credit card. Remember when you identified where most of your budget was being spent? Well, that’s exactly where we’ll look to decrease cost. Reduce bids for ad groups or keywords that are overspending and providing little return. Add negative bid modifiers to times, days, locations and devices that tend to underperform. Make sure your negative keyword list is up to date. You get the idea. After making these changes, you should see that pesky “limited by budget” notice go away in no time. 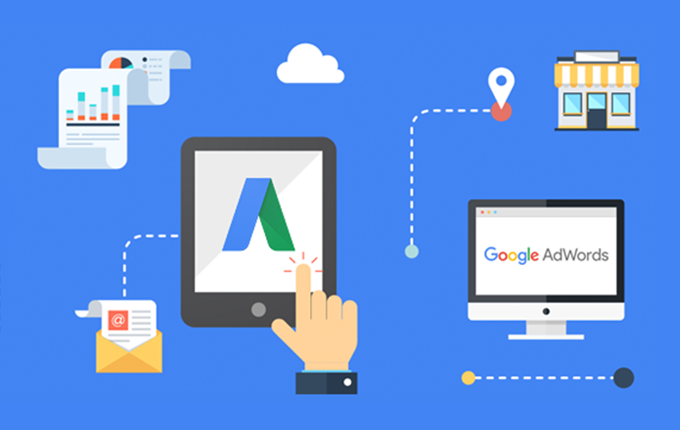 Is There a Time When You Should Increase the AdWords Budget? If you do your very best to decrease cost and your campaigns are still limited by budget, that could indicate there are still more relevant searches than your budget can handle, and it may be time to consider adding a bit more budget. The good news is, at this point, your account should be set up to get an efficient cost per conversion. Because you’ve decreased your bids, you won’t be overpaying for clicks, and you’ll be able to get more clicks and conversions now that you’ve increased your AdWords budget. So the next time those three little words pop up on your campaigns, don’t panic! Take a moment to consider your options and see how you can decrease cost — before throwing money at the problem. Ellie is an SEO/SEM specialist here at New Breed Marketing.